The already diverse inventory of meeting space in Wichita continued to grow in 2018, along with services that will please your attendees. 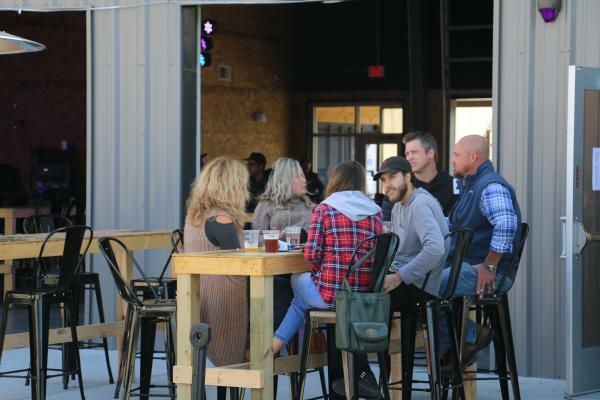 Among the newest additions are a hybrid indoor/outdoor venue, a beautiful vineyard just 8 miles outside the city and a newly renovated event center connected to one of Wichita’s most popular craft breweries. This 20-acre property is located 8 miles west of Wichita and has indoor and outdoor options available. It features two ponds, a fountain, a vineyard and a modern cabin with a rustic feel. 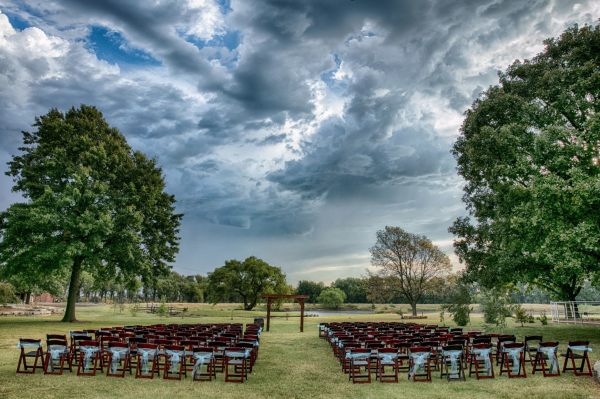 The estate is a beautiful venue for weddings, reunions and corporate events. There’s an indoor meeting room and a large, covered outdoor space to host events. They offer packages for small or large groups (up to 350 people) and have an open catering policy. Ask about grape-picking experiences in season. Located just steps away from the east side Wichita Brewing Co. & Pizzeria. The event center has many touches that let you know you’re inside one of the craft brewery’s outposts, from stained cement floors to a pizza oven to copper accents on the huge custom bar. The venue has a full in-house catering menu, including staff making pizzas on site, or outside catering also is allowed. It offers 8,000 square feet and has a capacity of 300 people seated, 695 standing. The perfect mash-up of a major event space and your favorite neighborhood bar in downtown Wichita. Serving as a social oasis and a multimedia venue, this newly built indoor/outdoor spot can meet your needs whether you’re looking for a meeting location or a hangout to recommend to attendees. The space has an all-season backyard vibe with comfortable lounge areas, patios and inside and outside meeting space. There’s also an in-house BBQ kitchen. WAVE can hold 500 inside and as many as 3,300 outside. 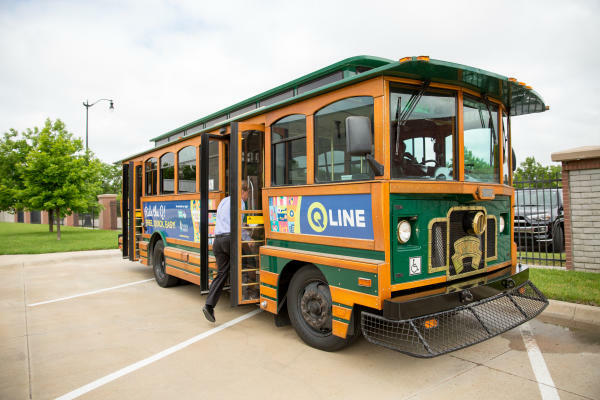 Starting in December 2018, Wichita’s Q-Line trolley service began operating an expanded route and longer hours. The free trolley buses now cover a longer stretch of Douglas, from Seneca to Hydraulic during lunch (11:30 a.m.-2 p.m.) and weeknights (5-11 p.m.). The Q-Line runs from Seneca even farther east to Edgemoor from 5 p.m. to 1 a.m. on Fridays and from 10 a.m. to 1 a.m. on Saturdays. Bike Share ICT launched in 2017 and doubled in size in 2018. 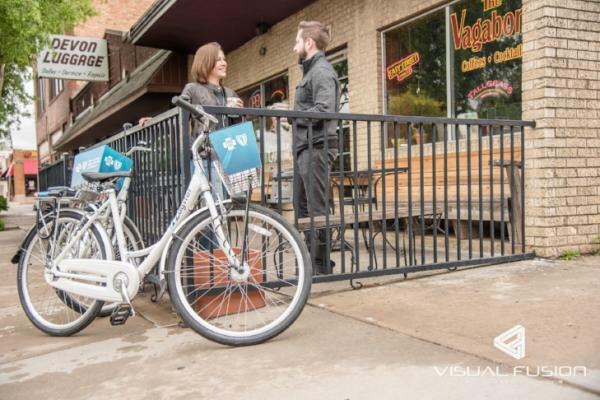 The bike-sharing program now has 200 bicycles at more than 40 locations throughout Wichita. Visit Wichita is prepared to assist organizations with all aspects of planning a successful event. We recently added a second charging station available for large events. It’s one of the most popular meeting planner services we provide. 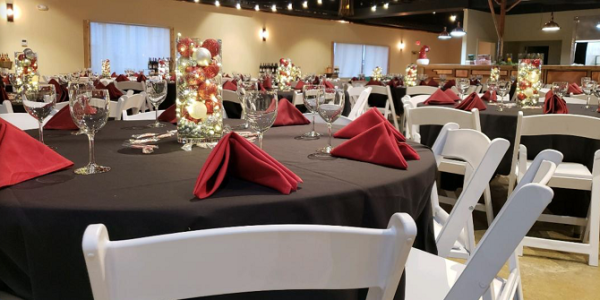 Whatever your meeting needs, Wichita has options to make your event a success. 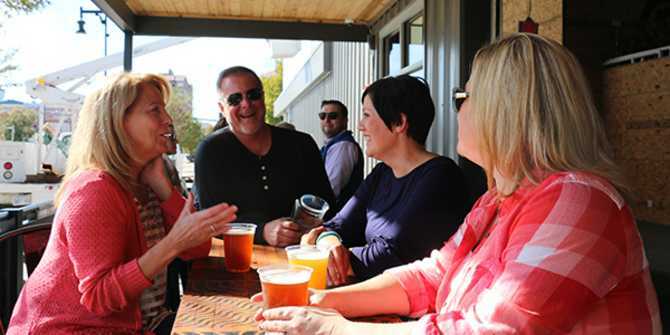 Learn why Wichita should be the location of your next meeting or read about more unique off-site meeting venues and venues off the beaten path.